Let me back up for a second. 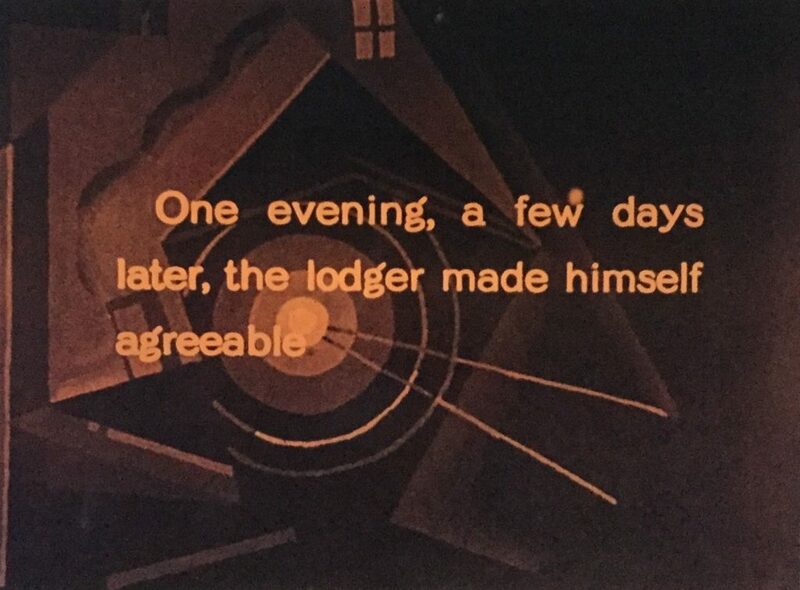 Last night/this morning, I watched Hitchcock’s The Lodger1 which is an absolute FEAST of typefaces and text design2 starting with the beautiful censor card, the opening sequence, all the intertitles,3 basically any time text appears onscreen…INCLUDING in this bizarro magic box I want to see in person. 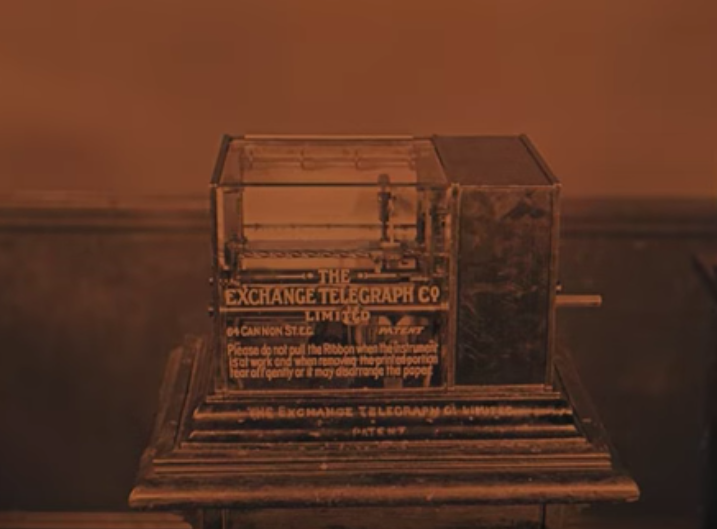 I know it’s some kind of teleprinter, but I can’t figure out how it works from the video. It almost looks like the wheel is printing. SO. COOL. Fair warning, as a silent film it’s kind of meh. But there’s a lot to get out of it. Longer backstory, I finally caved on Filmstruck. I work in a DVD library with basically infinite access to movies including Kanopy which has a ton of Criterion films, and I still caved. You will too. The extras! There are so many extras! I couldn’t help myself. I think if we’d all held out we would have eventually gotten a TCM-only streaming service, but for now we’ll all just have to cobble together our anti-cable TCM viewing experience through @NextOnTCM and a broad menu of legitimate services and pre-code piracy. 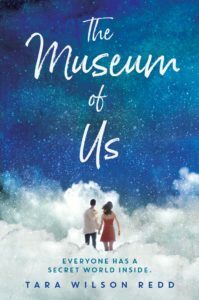 Check out Art of the Title for a tiny sample. Originally these were hand painted, but you can get a font based on one silent film’s intertitles. There’s actually a ton of variation and creativity in intertitles, and the Lodger is no exception. Next Next post: Where was Figment When I Was a Kid?